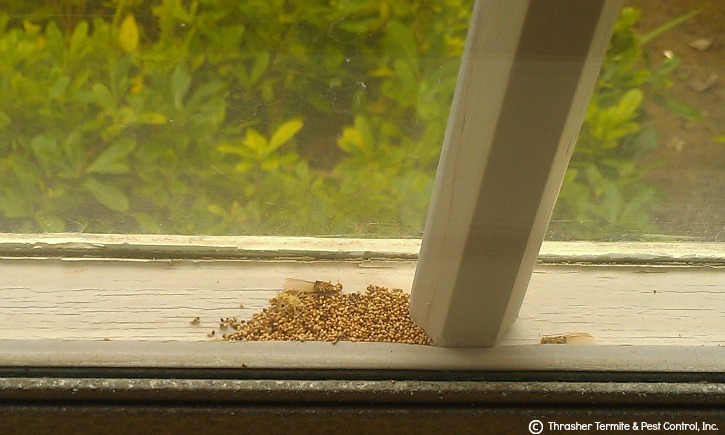 There are many issues that can happen when a home is left unattended. They may be small problems but if left unfound, can turn in to big catastrophes. Even the smallest leak can be a big problem over time. Here are a few home watch tips and examples of the things we look for to keep your home safe. 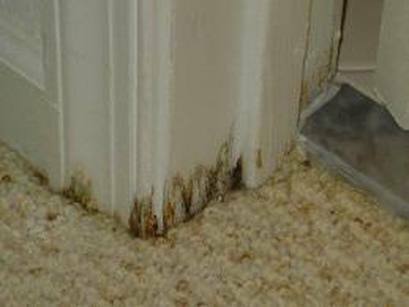 Mold can often be the first signs of a leak. Small leaks found quickly can easily be stopped before permanent damage is caused. Checking important areas such as underneath faucet pipe and in bathrooms can ensure that a leak is caught sooner rather than later. Insects & pests can be hard to spot if you don't know the signs. 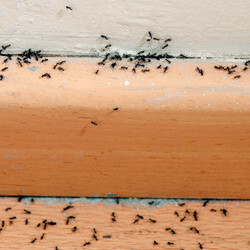 Termite pellets, dead roaches, and mice droppings are all signs to look for that could indicate a much larger problem. Appliances need to work when you or your guests arrive. Some of the things we always check on home visits include refrigerators, garage doors, washer/dryer, air conditioning, pool pumps, hurricane shutters, and more.